What is that Rom ??? 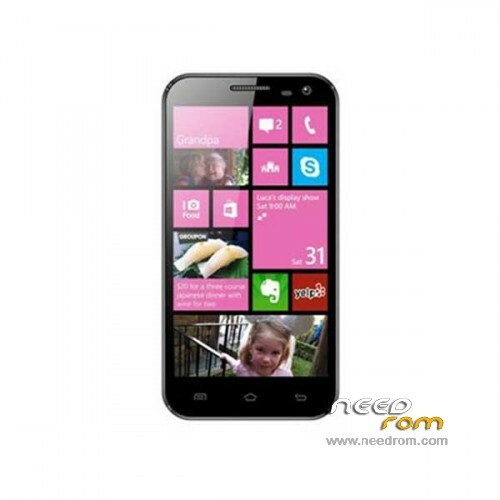 ROM WINPHONE 8 or Andoird 4.2.2 ?? ?